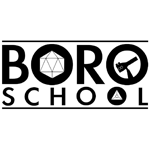 The Boro School offers the unique experience of learning the art of lampworking with some of the greatest masters in the industry! 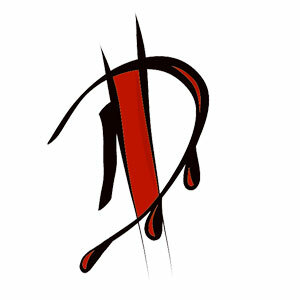 It is owned by Nathan Aweida, a long respected member of the borosilicate glass community. The Boro School is focused strictly on this unique glass. 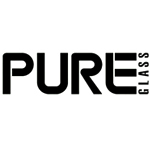 The imagery in their logo is related to the unique structure of this glass. 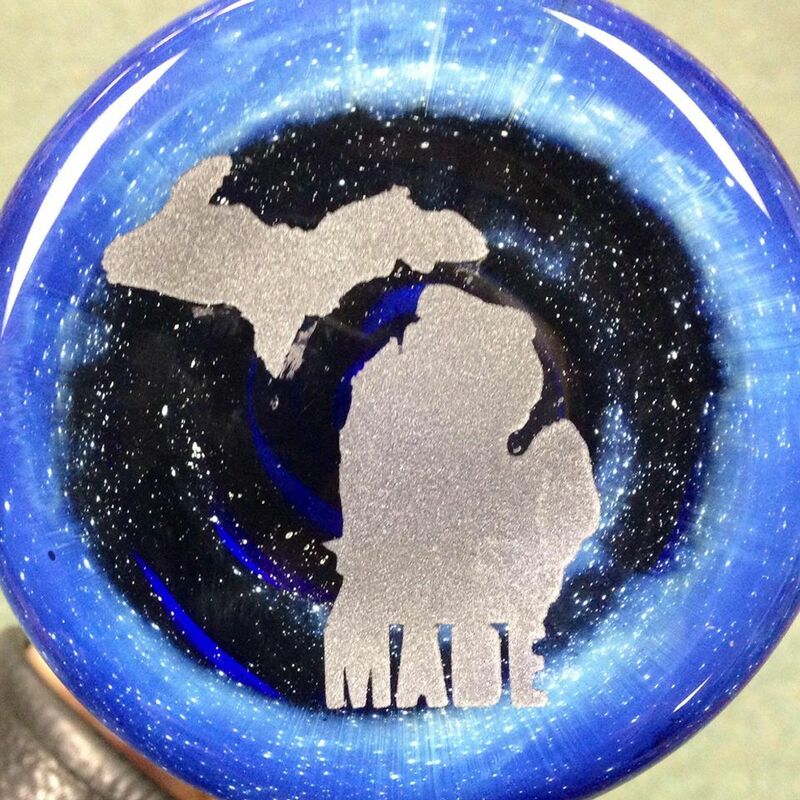 Torched is a Michigan-based glass art studio that offers a variety of services, including etching, engraving, and restoration. In addition to their custom work, Torched offers glass blowing classes for people who want to learn the skills necessary to make their own creations. Delusion420 is an online headshop offering glass bongs, pipes, bowls, and more.